You’re at a closing and the phone rings….you let it go to voicemail and hope that possible new lead isn’t already moving on. As a real estate agent, your phone rings with calls or buzzes with notifications all day long. How do you stay on top of it all? For most agents, timing is critical, and you’re expected to quickly update, respond, or review information with detail and accuracy. On top of that, your responses are often sent to multiple people involved in the transaction, which means efficiency is crucial. 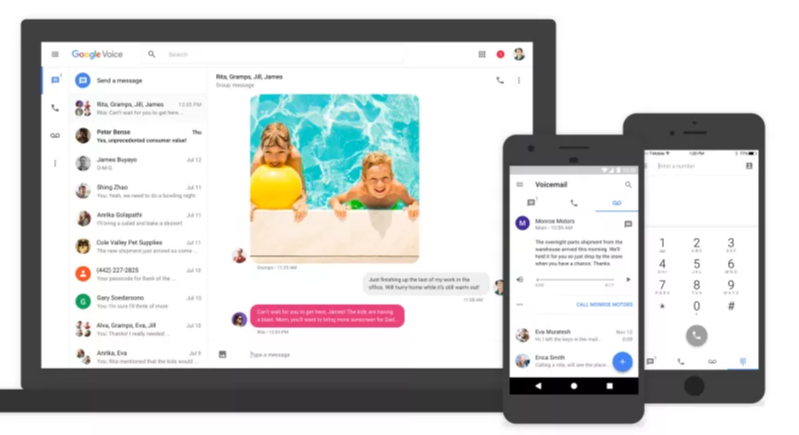 If you haven’t already, check out Google Voice ─ it’s a great tool to help streamline your communications, whether you’re on the go or in full messaging mode. This tool makes updating and responding to your clients easier than ever. It is a free service that not only can help make you more productive and efficient with your communications, but it can also document the communication between you and your clients. Have you ever been in a meeting and had to send a call to voicemail? Try the message transcription feature which transcribes your voicemail into written texts. 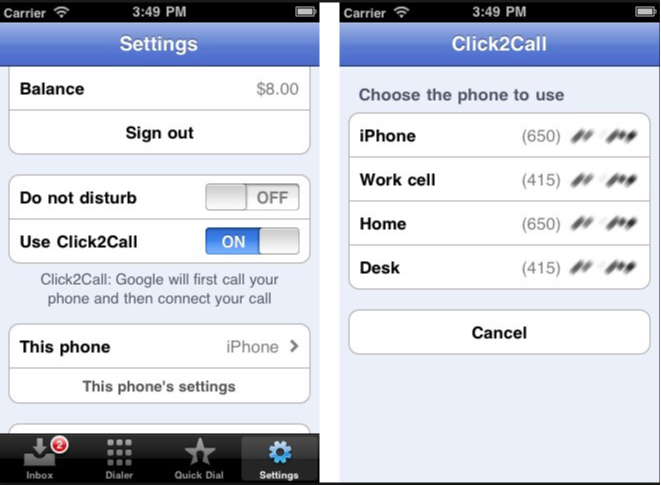 Now you can read your voicemail and search through it like an email, even when you can’t listen to them. What’s better, you can easily forward that message to others in a text or email format. Another time saver is grouping your contacts in Google Voice. It essentially allows you to keep everyone on the same page at the same time. You often need to update your client, the buyer’s agent and the loan officer simultaneously. Grouping your contacts easily allows you to send one message and keep their responses grouped together. No more sifting through long text chains or emails to pull a string of communications together. We all know that texting with your tiny phone buttons can be a pain. With the texting feature, you can write out detailed texts, read and forward your messages quickly and text your groups. Now everyone can stay in the loop with less effort. Pro Tip: Make sure you have a Google account created first, load the app from the Google Play Store or Apple Store, then choose your Google Voice Number. Karen Hallam is part of Academy's Business Development Team, and helps loan officers and real estate agents build their brand through video, social media, and community websites.